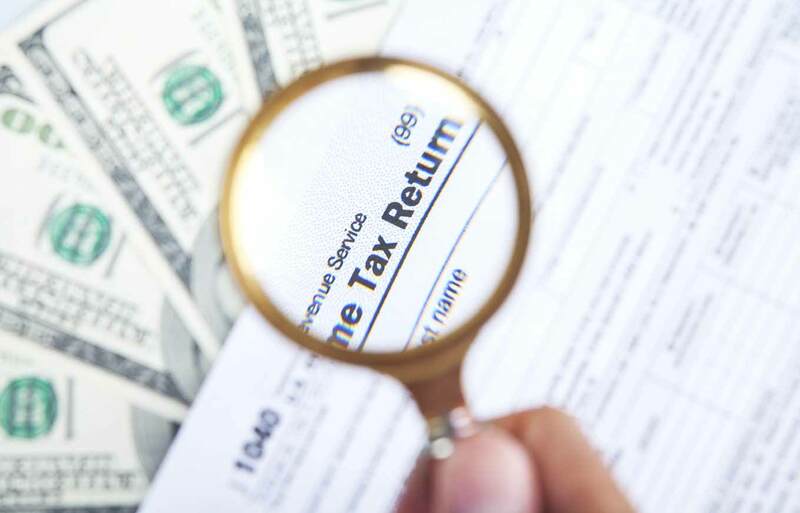 Seventeen people have been arrested as part of an identity theft ring aimed at defrauding the Internal Revenue System (IRS), trying to cash in on $2 million in fraudulent tax refunds. Federal prosecutors said identity thieves were able to use university student financial records to obtain the tax refunds, and the ringleader is accused of directing at least 92 tax refunds to a single account. "The disturbing fact is that (many) of these individuals are current or former students who allowed their accounts to be compromised," said United States Attorney Wilfredo Ferrer. While identity theft - and tax fraud - remain significant problems nationwide, it is especially problematic in Florida. Cybercriminals are targeting everything from medical records and tax refunds to debit and credit card accounts, and have been found stealing physical mail from residents' homes. There were 190 complaints filed for every 100,000 individuals, according to the Department of Justice, and 804.9 people per 100,000 filed fraud complaints in 2013.